Steady growth needs space for development. In order to meet the increasing demand for our hosting services as well as the quality requirements of our customers, Contabo will start operation of a second data center in Nuremberg, Germany, in March 2014. The current data center in Munich with a data floor of around 350 m² will then be extended with a 1.750 m² data floor and 530 m² office and service premises in Nuremberg. Around 2.500 dedicated servers remain in operation in our Munich data center, while the new facility in Nuremberg will be capable to run another 10.000 dedicated servers. The new location will be acquired in February 2014 already and it will be operated independently by Contabo. This will allow continuous improvements and expansions to guarantee the most stable and energy-efficient data center infrastructure. 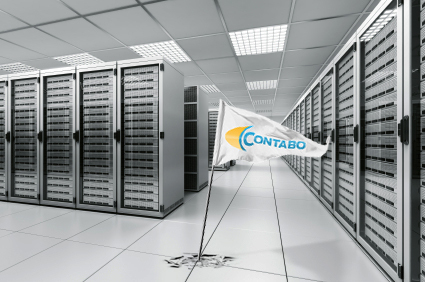 The first Contabo servers will start operation in the new data center early March 2014.